Viewing articles 361 to 400 of 35857 total. 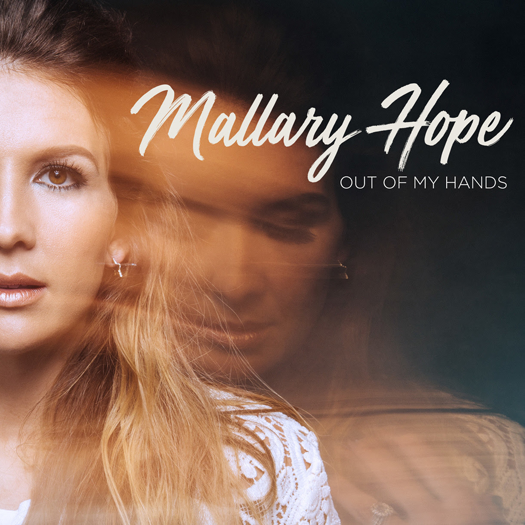 Singer/songwriter Mallary Hope announced her debut full-length project, "Out Of My Hands," will release on April 26. Hope's first-ever full-length project, the 17-track album sees the Georgia native in her rawest form, with themes of identity and self-worth woven throughout each inspired song. Ina Garten, the "Barefoot Contessa," opens her home for a new season of recipes, tips and tricks for home cooks in the return of "Barefoot Contessa: Cook Like a Pro" this April. "Believe Again" is available now, marking the latest drop from the worship group Influencers. The diverse set of voices continues to release new music ahead of a full album unveiling later this spring. Mack Brock has released his latest, "Covered." Documenting the five-time Dove Award nominee's own hopes, dreams, fears and anxieties in the midst of uncharted territory, the EP has earned the praise of critics, with Hallels dubbing the compilation "everything we have grown to love about Mack: heartfelt Christ-centered songs sung in his inimitable signature style." Buffalo Philharmonic Orchestra Executive Director Daniel Hart announced Wendy Diina was promoted to the senior staff leadership team, with the new title of director of special projects and associate director of development. Empire State Development announced Global NY will lead a trade mission to Israel from March 25-28. Global NY is New York's gateway for both local businesses interested in exporting internationally and foreign businesses looking to invest in New York. The trade mission will strengthen economic ties with Israel by helping to increase exports and the number of businesses that export in New York. 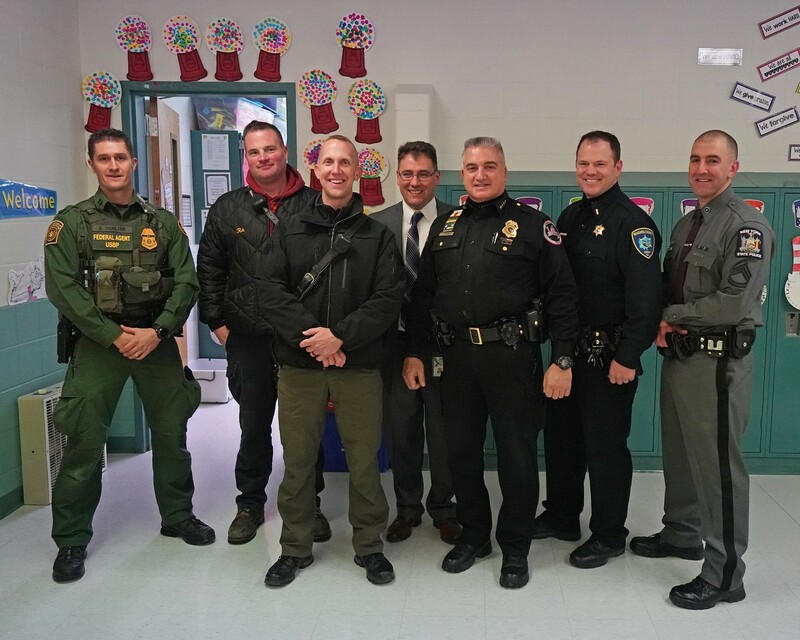 The Niagara County Community College Alumni Association, the NCCC Wellness Center, Student Life, and Student Housing are partnering with SUNY's Got Your Back to help stuff comfort bags for victims and survivors of violence. 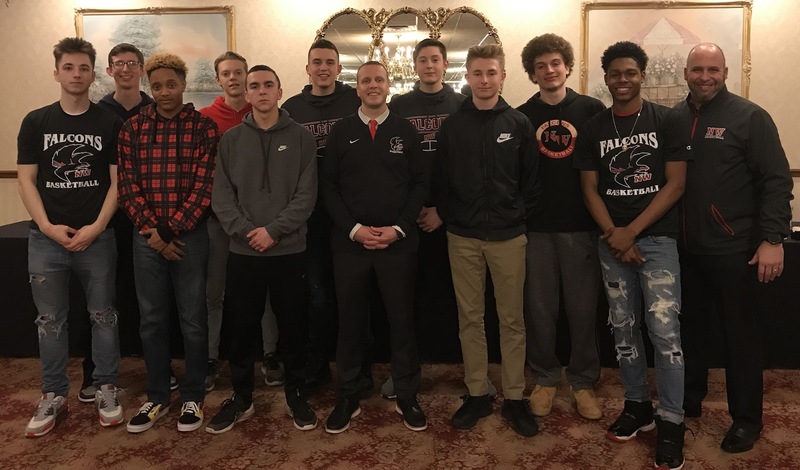 Congratulations was extended to Orleans/Niagara BOCES' project based engineering teacher, Scott Brauer. 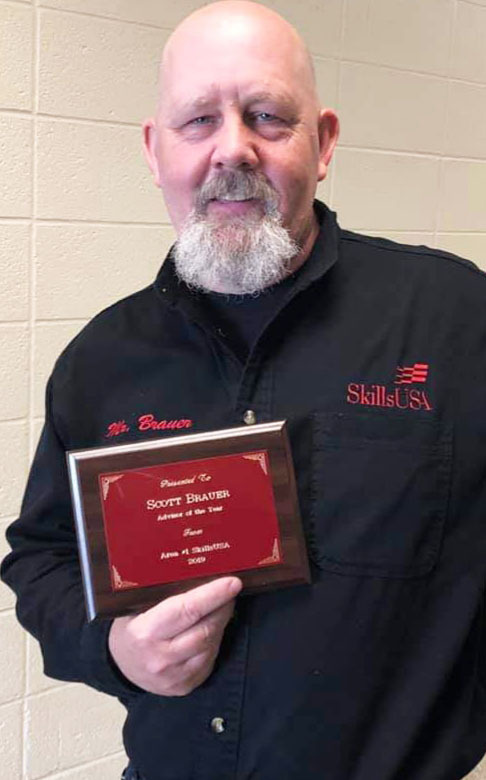 Brauer, who teaches at the Niagara Career and Technical Education Center, was named the SkillsUSA New York Area 1 Adviser of the Year. 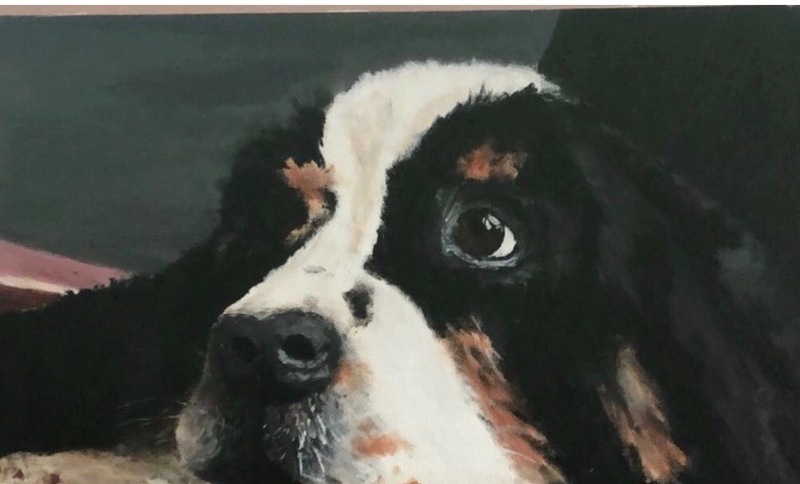 The North Tonawanda City School District's Department of Fine Arts was recently proud to announce that one of its own visual artists will have a work shown at the famous Albright Knox Art Gallery. 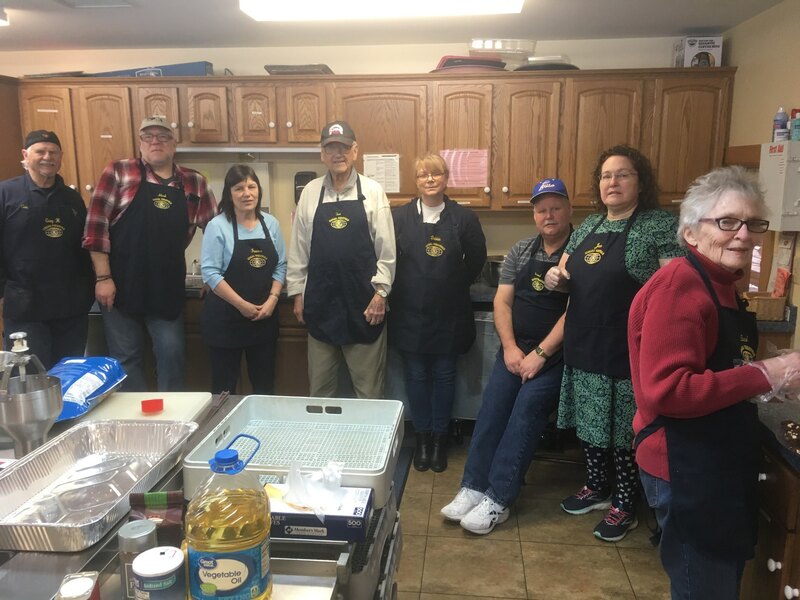 In February 2018, the Town of Wheatfield adopted the New York state "ThinkDIFFERENTLY" initiative to assist individuals and businesses communicate with, provide for, and support individuals living on the autism spectrum and those with special needs. From coast to coast, families are gearing up for another year of exciting travel adventures with their loved ones. According to a recent AAA Travel survey, nearly 100 million Americans - 4 in 10 U.S. adults - are planning to take a family vacation in 2019, slightly more than last year. Spring and summer road trips will top many of these families' vacation plans. "Vicki Lawrence and Mama: A Two Woman Show" will appear at The Riviera Theatre, 67 Webster St., North Tonawanda, at 3 p.m. Sunday April 14. Tickets, priced at $38, $48 and $58. can be purchased online at https://www.rivieratheatre.org or by calling 716-692-2413. 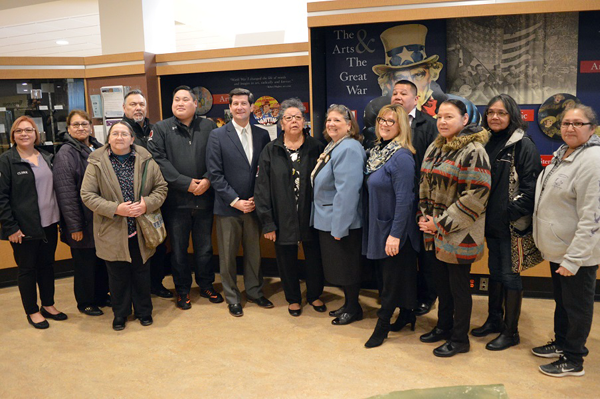 Christian W. Peck, who served as public information officer and chief spokesperson for Niagara County's government for the past decade, took on the newly created role at the 2,200-student college. He will become the primary contact for local non-sports media effective immediately. 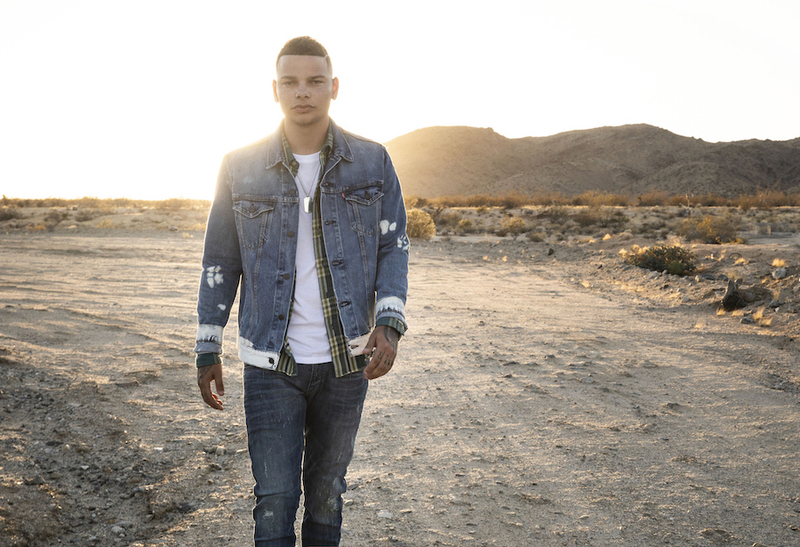 The Erie County Agricultural Society on Thursday announced Kane Brown was added to the 2019 Gusto Grandstand lineup at the 180th Erie County Fair. 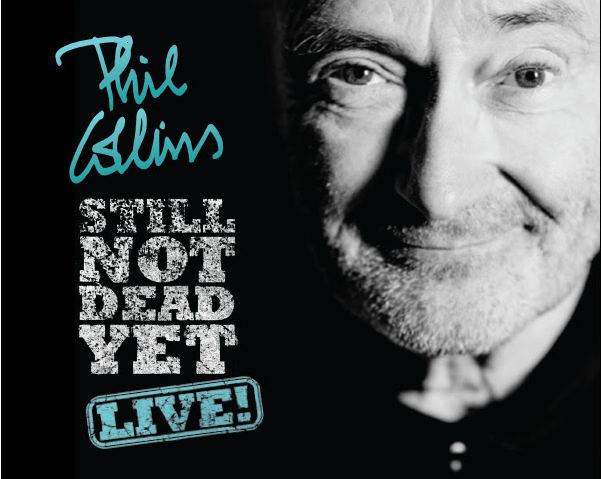 Brown will take to the stage at 8 p.m. Monday, Aug. 12. General admission tickets will be priced at $55; reserved seats are $75/$90, and go on sale to the general public at 10 a.m. Thursday, March 28. 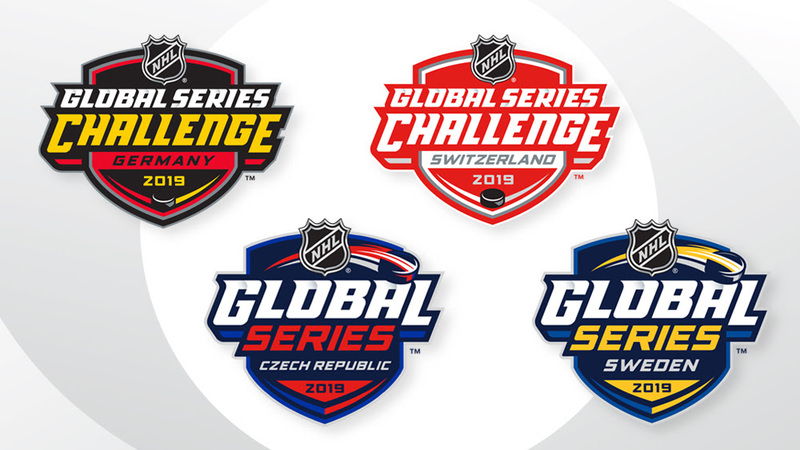 The National Hockey League and the National Hockey League Players' Association, in conjunction with Live Nation Sweden, on Thursday announced the Buffalo Sabres, Chicago Blackhawks, Philadelphia Flyers and Tampa Bay Lightning will participate in the 2019 NHL Global Series. 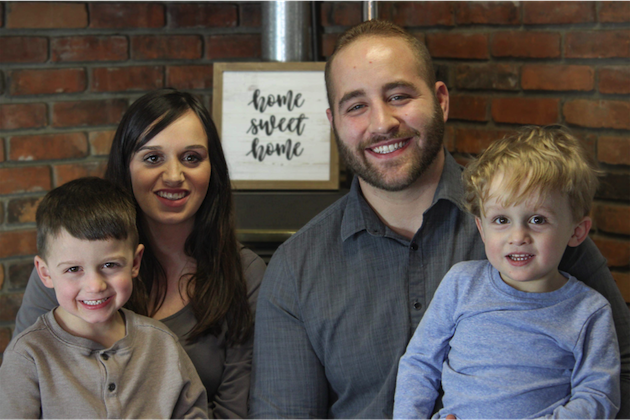 The Mount St. Mary's Hospital Foundation will hold its annual $1,000 reverse draw dinner fundraiser on Wednesday, March 27, at The Wurlitzer Building, 908 Niagara Falls Blvd., North Tonawanda. 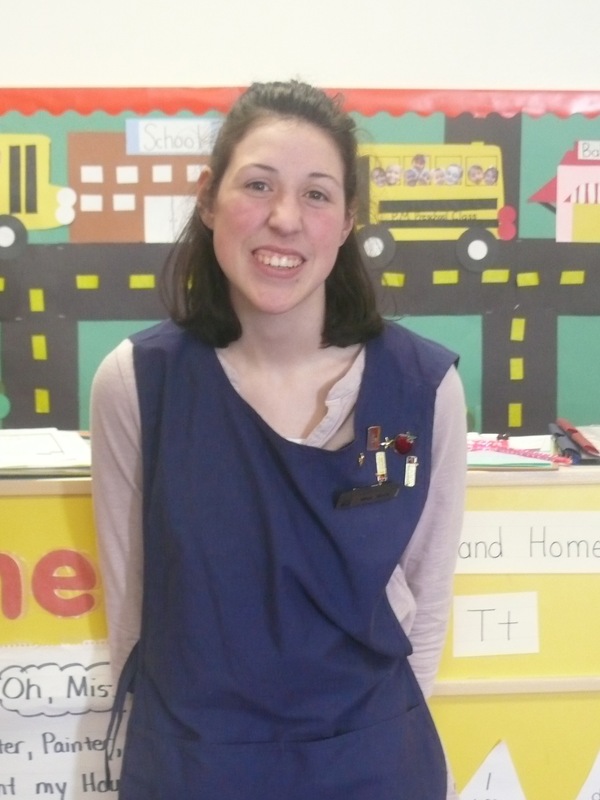 Sister Nora Sweeney, DC, social worker at the Mount St. Mary's Neighborhood Health Center, will be honored for 10 years of service to those in need. 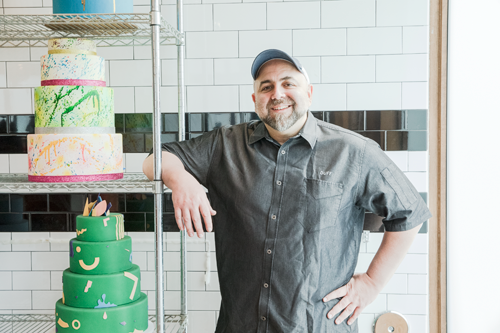 Niagara Falls City Councilman Chris Voccio has scheduled his next "Coffee with Chris" event for 9 a.m. Saturday, April 6, at Power City Eatery, 444 Third St.
For years, Duff Goldman has designed top-tier cakes for renowned clients - desserts that are beyond their wildest imaginations. Now, the "Ace of Cakes" star is using his artistry to create amazing, showstopping cakes for deserving people on "Duff Takes the Cake."